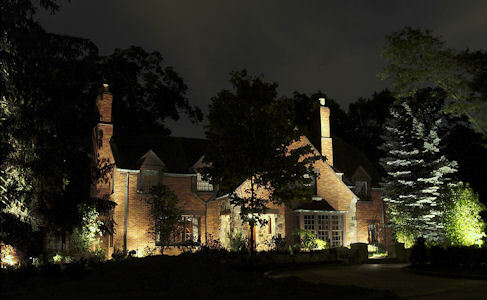 We welcome the opportunity to provide quotes on your upcoming lighting projects. 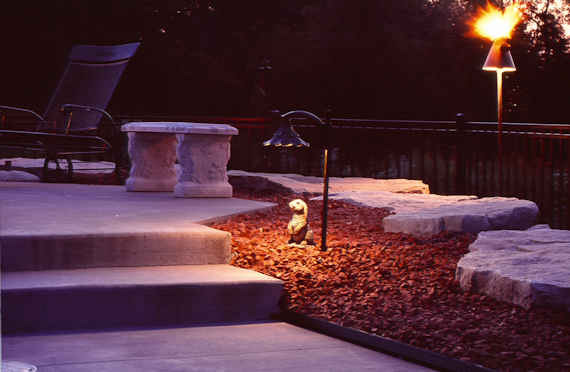 Please forward fixture type and quantities as well as your LED bulb needs and we will promptly respond. 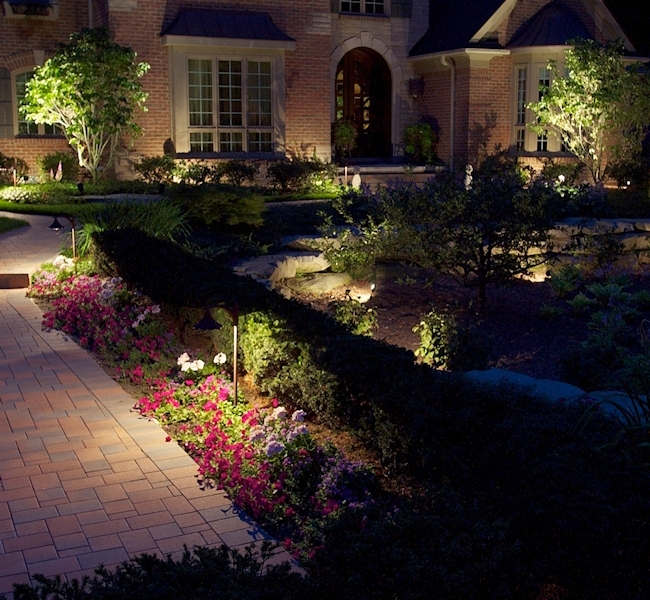 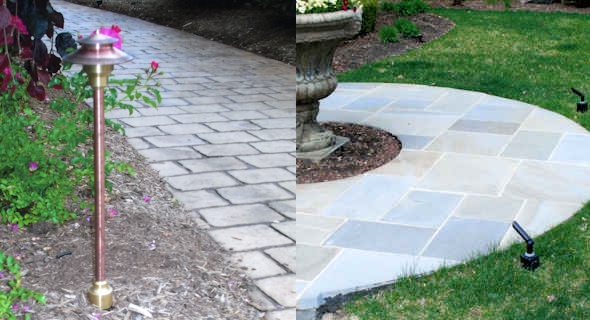 We can supply you with premier architectural and landscape lighting for your projects.